Receive via email in 30 minutes or less! Use this remote and isolated work plan to detail the potential hazards/risks and there appropriate control measures that could be faced while working in a remote/isolated area. 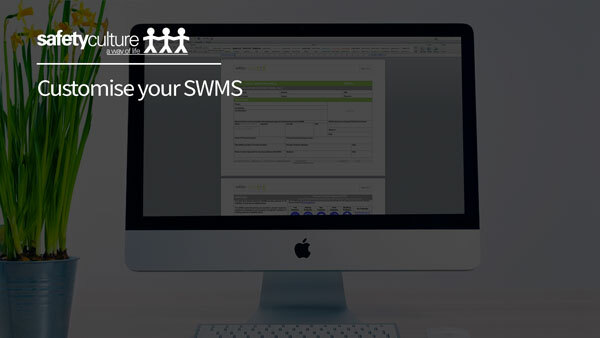 This form is one of a comprehensive collection of Forms, Registers and Checklists commonly used for day to day record keeping, click to view more. 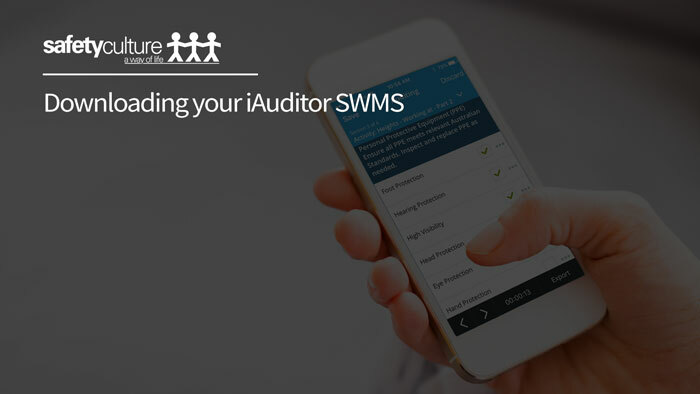 Get iAuditor on your device today!